of a dark March morning. making music to make me wake. by two iron bars bolted into brick. littering the sky like a playground. Cars already begin to sputter by on the streets below. short sharp squeals of air brake expulsions. into the consciousness of another day. bouncing off a metal tub. The sun has risen, silently. through the days and nights of our movement. dingy with the dusts of city living. flows in turbine generated currents. yawning and cursing itself awake. 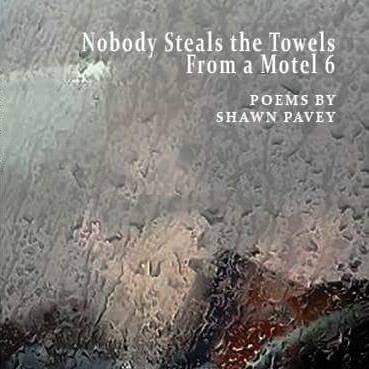 © 2008 by Shawn Pavey. All rights reserved.